A member of a family of chocolate manufacturers, he was an extremely cultured man with intellectual concerns, an amateur painter and sketcher, a collector of old glassware, and an amateur photographer, although professionally he devoted himself to running the family business. His intellectual concerns led him to travel round Andalusia, Tangiers, Turkey and Egypt in the early years of the 20th century and there still exists an extensive photographic record of those journeys. Photography was one of his greatest hobbies and he even took part in certain international exhibitions. In 1898 he commissioned the architect J. Puig i Cadafalch to renovate a building constructed in 1875 so that he could set up home there. 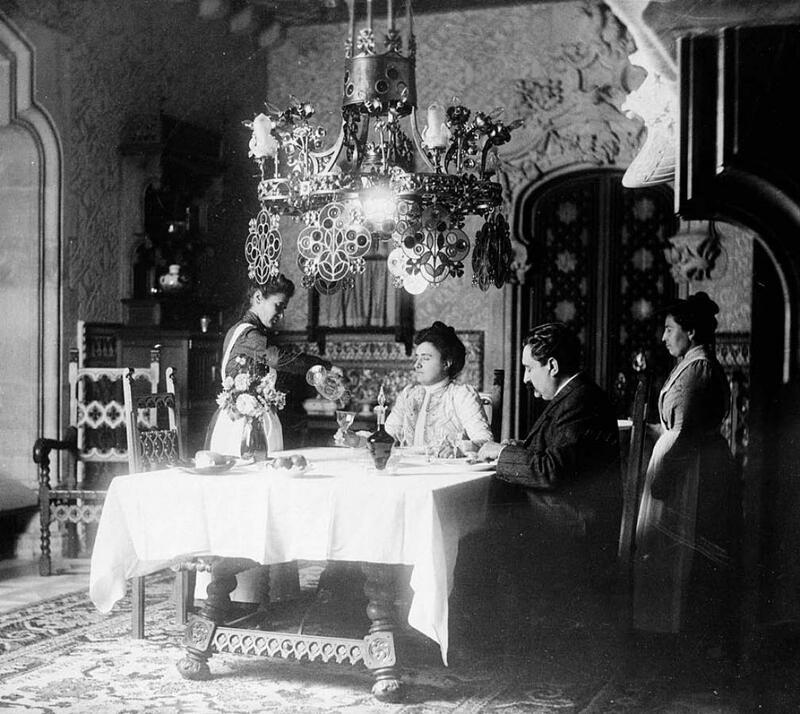 This then became known as Casa Amatller (1898-1900; Passeig de Gràcia, 41). In 1960 his daughter set up the Amatller Institute of Hispanic Art to manage all his collection.